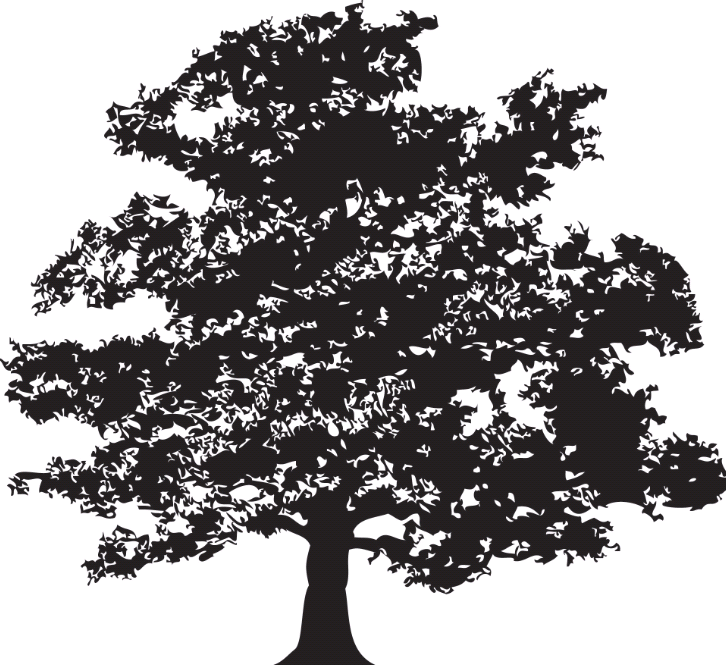 Our team have each been picked purely for their unique combination of being natural, customer focused and people- friendly, who all mix a wealth of local knowledge and experiences throughout our covering areas of North Somerset and Bristol. 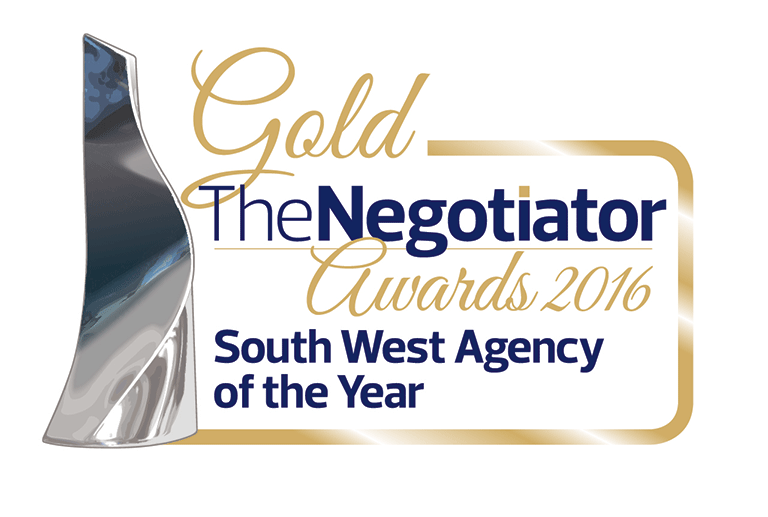 Starting his career as a Negotiator for a national corporate estate agency in Taunton, Richard proudly holds nearly seventeen years of industry experience. Head hunted by a fellow national agency for a Senior Sales Negotiator role, Richard quickly became the company's top sales person for the South of England for four consecutive years before fulfilling the Branch Manager position and gaining vital local knowledge and experience. Seven years later, he left to set up Goodman & Lilley in 2010. 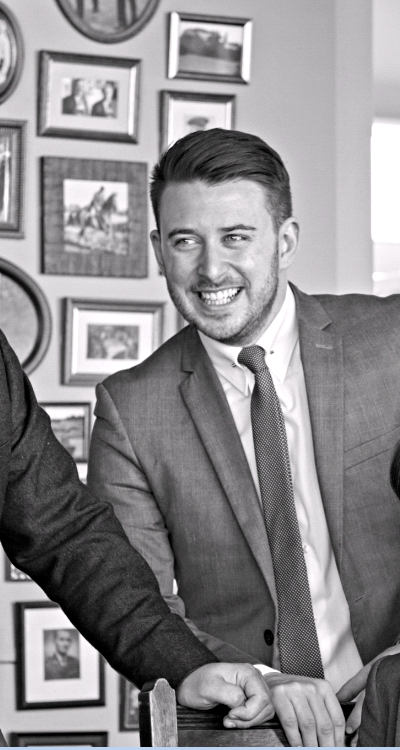 With over eighteen years of experience in the property industry, Guy started his career at a leading national agency as Junior Negotiator. Based in Cornwall, he proudly became the company's youngest ever Branch Manager at the age of 21. 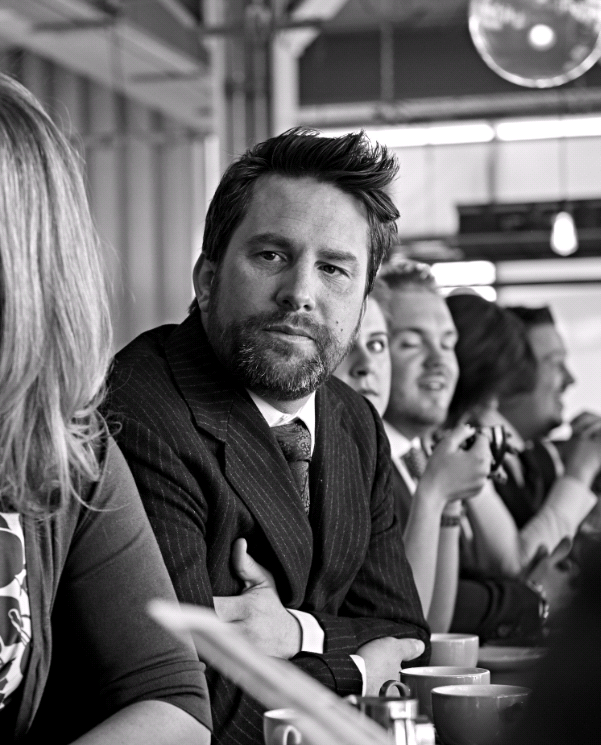 Since relocating to Bristol in 2002, he has successfully managed offices in Henleaze, Clifton and Portishead before co-founding Goodman & Lilley in 2010. John's move to Bristol in 1988 came as a result of Birmingham based builders Bryant Homes launching in the South West where he held a Quantity Surveyor role for five successful years before moving to Alfred McAlpine PLC in 1993. Here he worked for six years as Commercial Managing Director within the South West & Wales area. Having joined Wilson Connolly PLC as Technical Director in 1999, John's role included Development Design, Engineering and Land Acquisition & Development throughout the South West and South Wales. Notably, his career highlights include the redevelopment of Hotwells & the Granary. In 2004, John became Commercial Director at Meadgate Homes specialising in high end luxury properties and apartments before joining Goodman & Lilley in 2014. Sascha built up an impressive set of skills whilst working in the charity sector for fourteen years; during that time, she was involved in public fundraising for national charities. Sascha thrives in a fast paced working environment, is proactive when working towards deadlines and has excellent problem solving skills. In her spare time, she spends time with family and friends and enjoys playing netball. 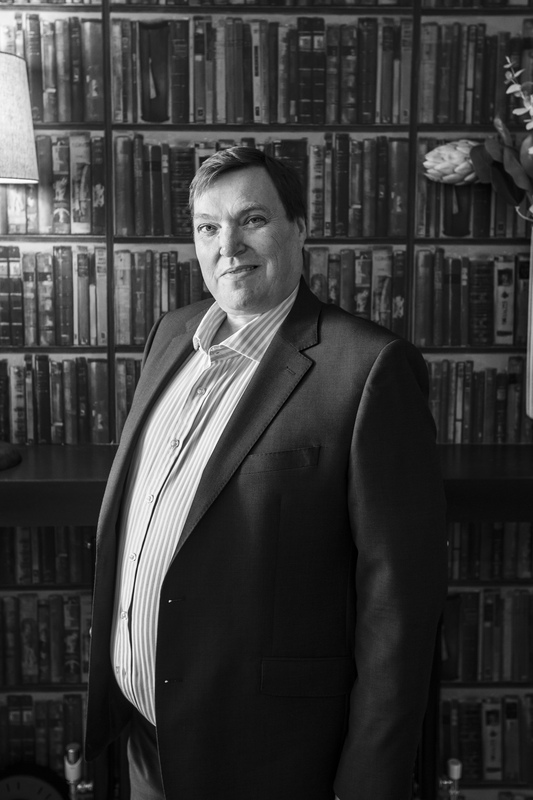 Duncan joined the estate agency industry in 1988 as a sales negotiator and progressed to become Senior Manager for a highly regarded Clifton agent. Having lived in Bristol all his life, he holds an exceptional knowledge of the local area and is a well known face in Henleaze and the surrounding areas as he has been based in these locations for most of his career. Duncan prides himself on excellent customer service skills with a high level of professionalism. Outside of work, Duncan is a family man who is highly regarded in a number of sports clubs including rugby, football and hockey at all levels. 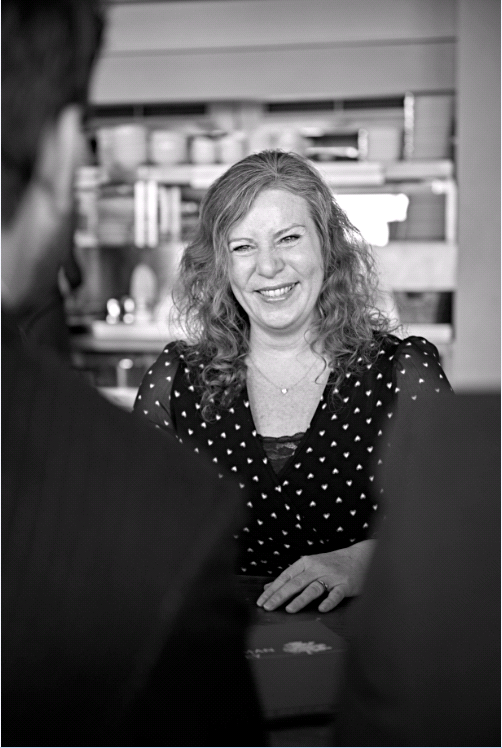 Adele has almost twenty years of experience in key account management, working in both Bristol and London. She is an effective communicator with an approachable nature and is able to develop professional relationships with clients, based on mutual goals and service standards. Adele is an excellent resource who oozes enthusiasm and lives locally, so brings with her an extensive knowledge of our surrounding areas. Originally from Southampton, Zoe began her career in Estate agency at the start of 2018. 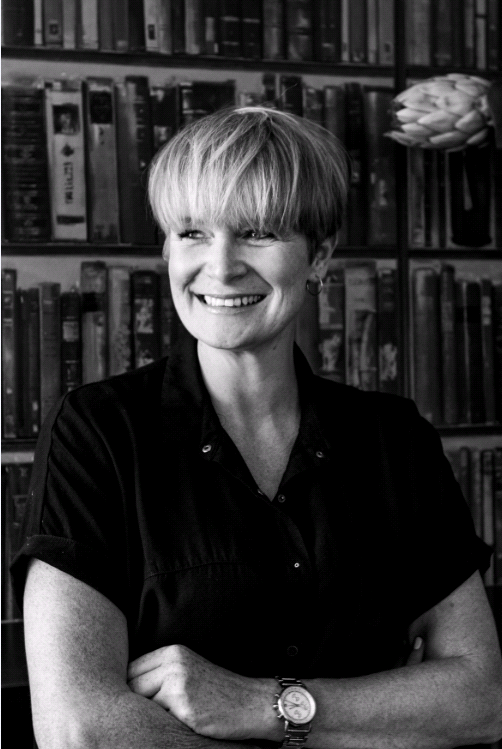 Having quickly got to grasps with the industry & moving to Bristol, starting at Goodman and Lilley did not faze her. She has always been interested in the property market and has a keen eye for detail. She has spent time travelling in Australia and in her spare time she likes to horse ride and socialise with friends and family. 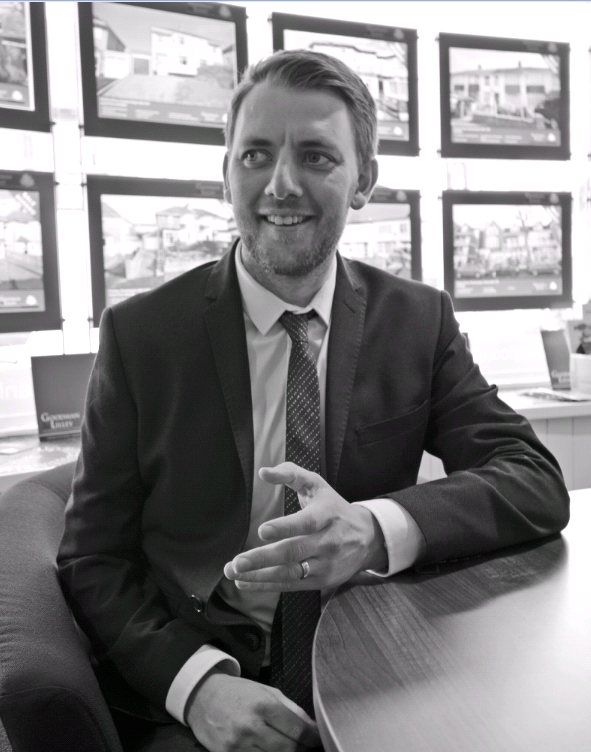 With 10 years of knowledge of the BS20 area, Chris' role at Goodman & Lilley is supported by an NVQ Level 2 & 3 qualification in Residential Property and he is a full member of the MNAEA. Throughout his career, he has successfully broken monthly sales records & brings with him extensive experience, enthusiasm & passion to our team. 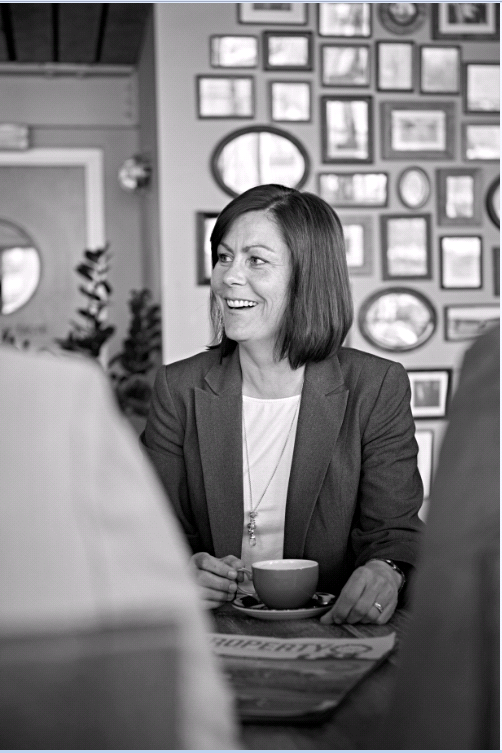 Paula possesses a strong managerial skill set with 20 years of estate agency experience particularly within North Somerset. 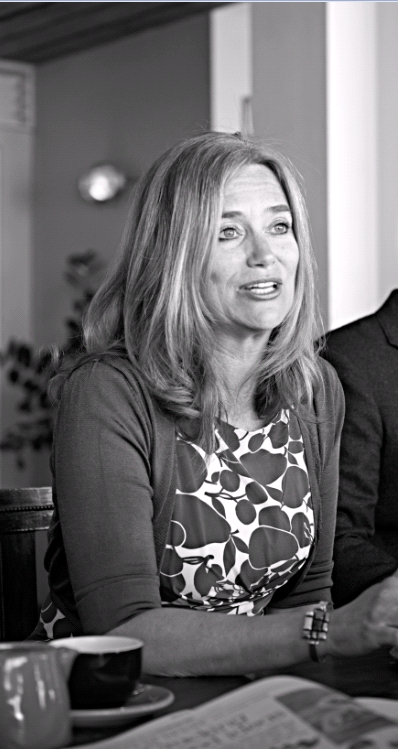 When working with buyers and sellers alike, Paula gains great satisfaction in helping them find their next home by making sure the process is as smooth as possible and by fully supporting them throughout the process. Subsequently, Paula strengthens our business core through her trustworthy and personal approach. Coming from a sales and financial services background in Berkshire, Mandy moved to North Somerset nearly 20 years ago. Having witnessed the various changes in the property market; particularly recently, she holds a strong understanding of the sales process from start to finish. With customer service as her priority, Mandy joined our team due to our ongoing customer focus and forward-thinking reputation. Gill began her career in Leicester, but quickly relocated to North Somerset where she has lived and worked for over 30 years. After gaining a degree in Systems Analysis, Gill worked as a Business Analyst within the Technology and Utilities sectors, and later as a Data Manager in Education. Having developed a property with her husband, she discovered a passion for property, initially joining us part time in 2014. Gill has a keen eye for detail and has now extended her role to provide Administrative support in our Portishead branch. In her spare time, Gill enjoys reading, walking, and baking. 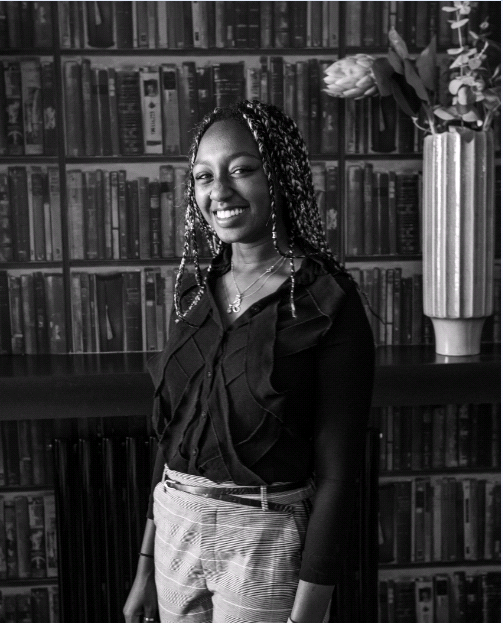 Sophie is passionate about customer service and carries with her a dedicated and energetic work ethic following her extensive experience in retail. Having just completed her Level 2 NVQ in the Sale of Residential Property, a highlight of her course was being highly commended for Apprentice of the year. 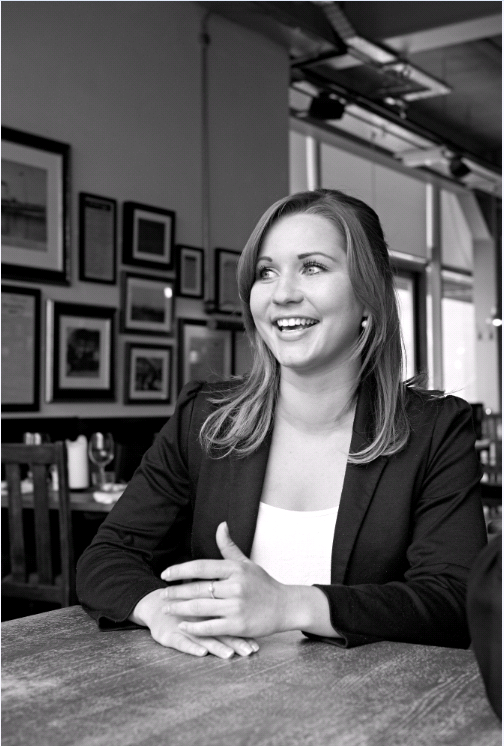 Sophie provides enthusiasm, versatility and a personable approach to all aspects of her role within the company. 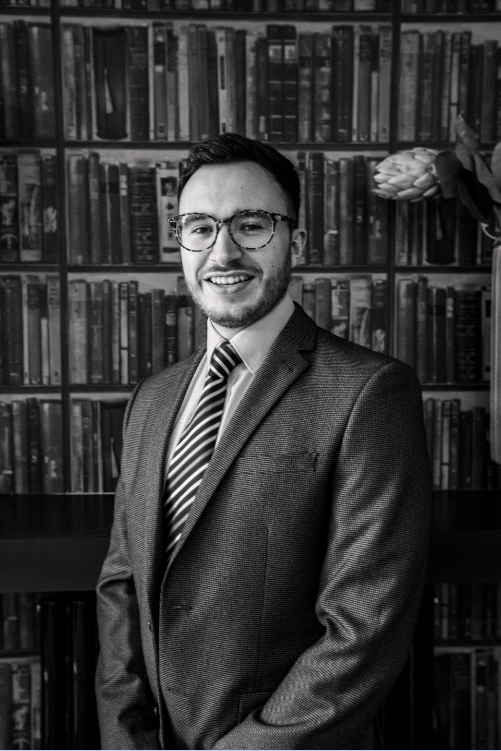 After leaving school in order to pursue a job in estate agency, Jake started as a trainee in both sales and lettings before joining Goodman & Lilley in 2018 after just under a year of industry experience. An enthusiastic moto ”people buy people” Jake always puts the client first. He started an NVQ qualification in Residential property sales to increase his knowledge in sales. An avid footballer & fan – career ended due to a knee injury only enthusing his interest in property. We wish him all the best at Goodman & Lilley. Having lived in Shirehampton for all of her life, Teresa has brought an impressive understanding and knowledge of the local area to her role. Coming from a retail and management background, she is driven and experienced in customer-facing roles and worked for a nationwide estate agent for 18 years before joining Goodman & Lilley. Outside work, Teresa is a devoted family woman and enjoys travelling while also playing a valuable role in her local community as trustee for Shirehampton’s public hall. Adam began his career as a Sales Consultant in the insurance industry before becoming a Real Time Analyst for Direct Line. He then decided to have a change of career and worked as a Porter at Bristol Children’s Hospital. Having returned to his Sales roots, Adam’s unique combination of sales experience and his empathetic nature mean he is able to build positive relationships with his clients which will ensure his future success in our team. Born in Bristol, Jess started out in retail. She studied Performing Arts at college for three years and later joined an Extras agency in London where she gained various TV extra work. After starting a family, Jess returned to her customer service roots, working part time for a nation-wide Estate Agents as a junior Sales Negotiator. In her spare time, Jess enjoys spending time with family and friends and keeps fit with running and cycling. James is originally from Swansea and graduated from UWIC with a business management and law degree. Upon leaving, he worked in Cardiff and Swansea based Estate Agents and spent a year working in Australia. 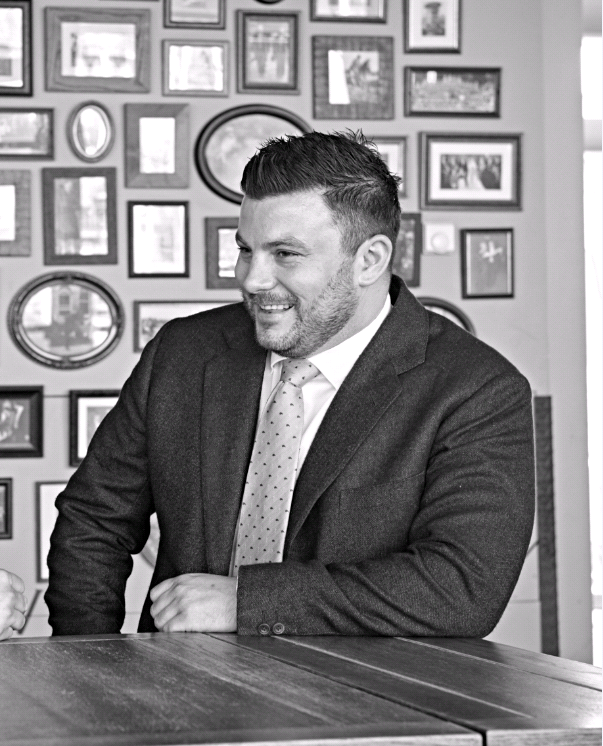 He recently moved to Bristol with his partner and has joined Goodman & Lilley as Lettings Manager, bringing with him an extensive set of skills and experience. Outside work, James is a massive football fan and enjoys going to the gym. 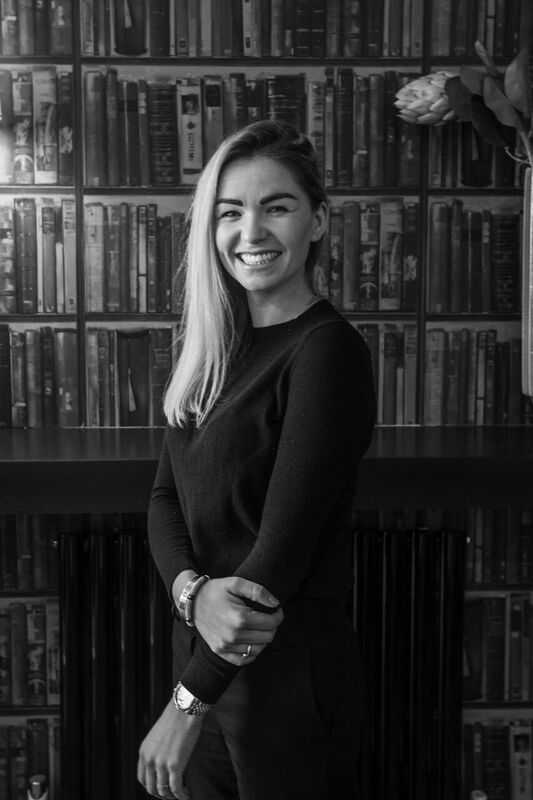 After completing University and embarking on adventures in both Norway and Dubai, Claire returned to her Bristol roots and fulfilled a successful administrative role within a Bristol based Property Company. 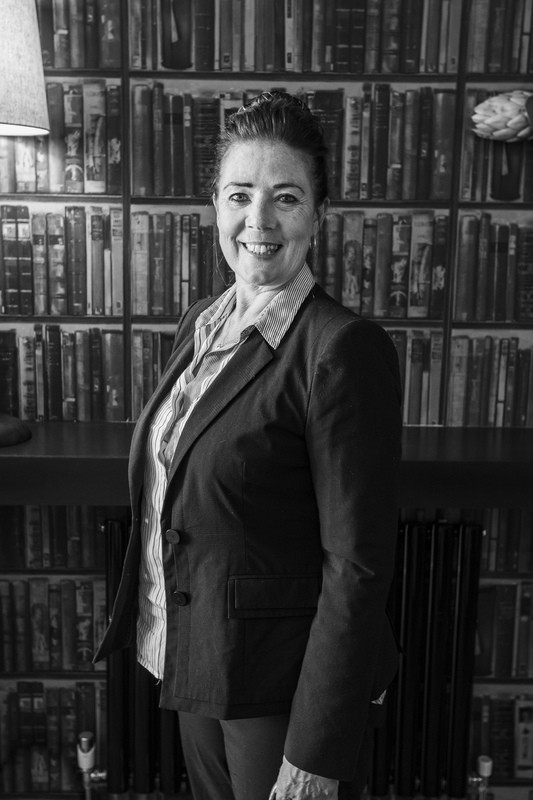 With the Lettings industry capturing her attention, her forward thinking and dynamic ideas help play a vital part in our Lettings team where Claire liaises with potential new tenants and landlords and assists in tenancy renewals. Originally from London, Alex moved to Bristol several years ago to study Film making and Creative Media. However, she has always had an interest in property and worked at Sarah Kenny upon leaving University, before joining Goodman & Lilley as Lettings Consultant. Having previously lived in Bangladesh, Ghana and South Africa, Alex enjoys experiencing different cultures and travelling. 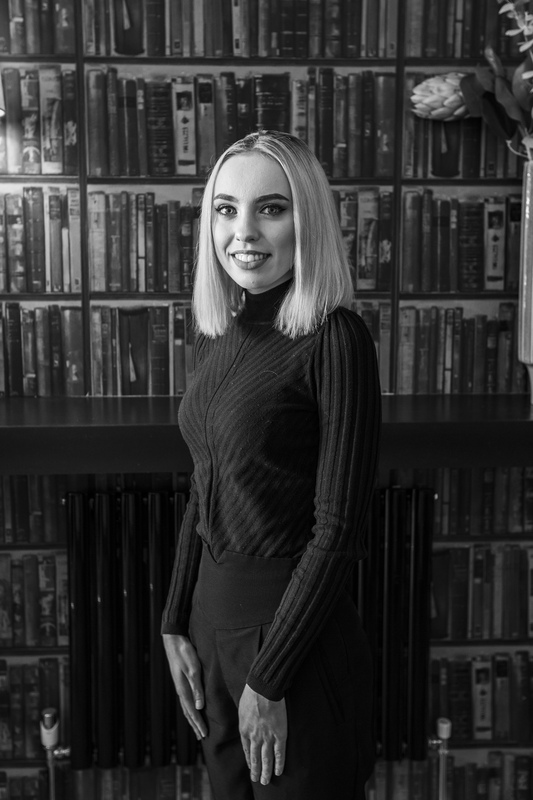 Lucy joined our team to oversee each of the key stages of post-sales administration - right through to the exchange of contracts, thereby allowing our Sales team to concentrate on each of their key strengths - selling houses and taking on new listings! 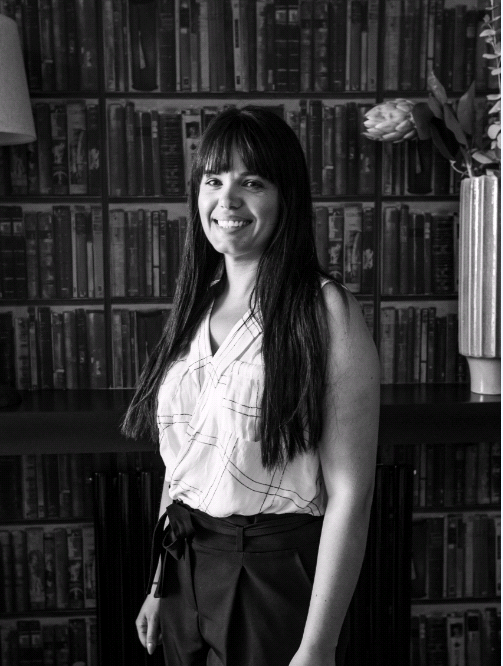 With over 10 years of experience within Estate Agency, Lucy's skills and understanding prove pivotal to the smooth running of all our sales progression and she serves as an excellent communicator between all parties involved. 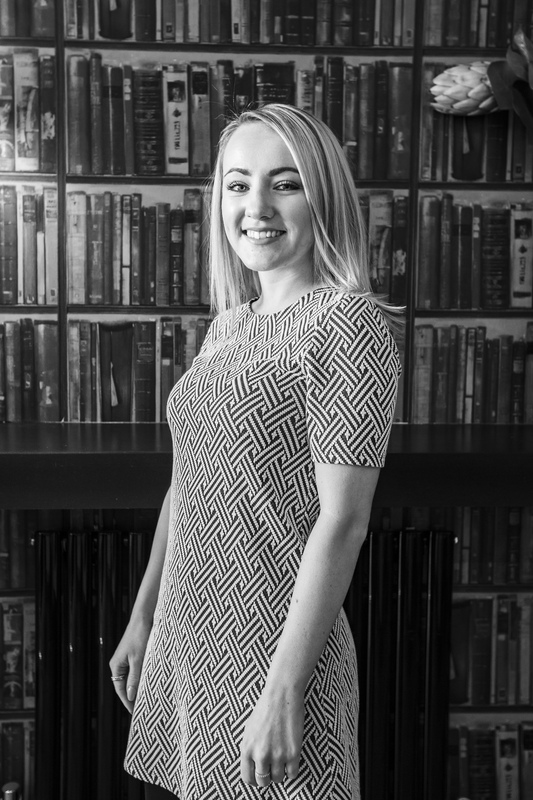 Ellie has worked as a sales consultant for over two years within estate agency in the Bristol area and has also known and worked for Goodman & Lilley intermittently since it’s inception in 2010. After taking time out to start a family, she re-joined Goodman & Lilley in 2018, after completing the Conveyancing Progression Training for Estate Agents and Mortgage Brokers, she has settled in well in her new role as assistant sales progressor and is enjoying supporting the branches and our customers to have a stress free move into their new homes. In her spare time, she enjoys socialising with friends and family, and spending time with her three children. 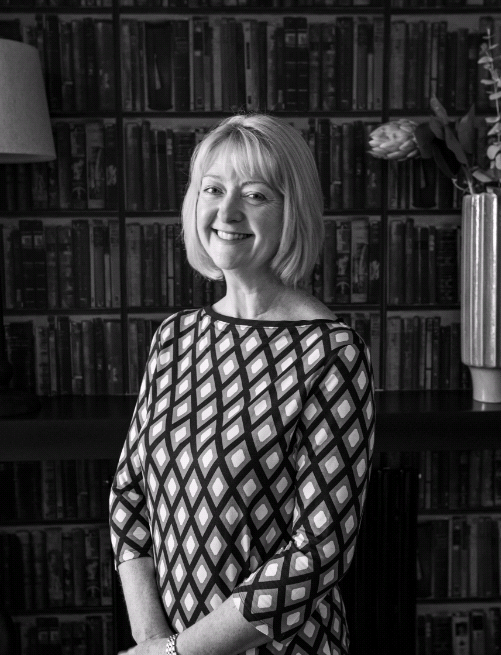 Having managed dental practices for many years whilst additionally supporting her husband’s accountancy business, Pat has been with us since the beginning. 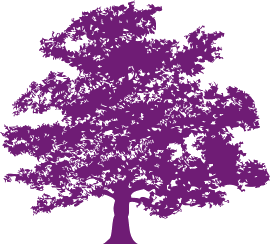 Based in our Cornwall hub, Pat’s wealth of experience supports the smooth running of the company’s finances on a day to day basis. Following a successful career in management within a leading child care charity, Gabbie joined our team in September 2016 following her relocation to Cornwall. Having recently qualified with the Chartered Institute of Personnel and Development (Human Resource Practice), Gabbie has responsibility for all HR issues and works alongside Pat by supporting the administrative functions of the company. 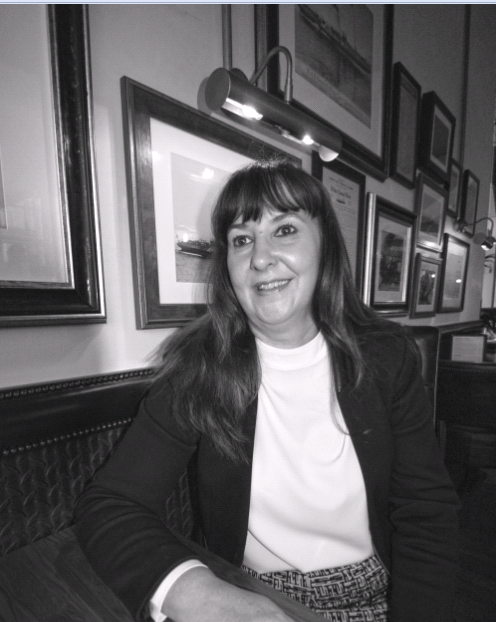 Jo spent many years working in customer service and administrative roles, chief among them as a Customer Advisor for John Lewis before joining Port Marine Post Office in 2014. Her patience and friendliness have cemented the Post Office’s positive reputation in Portishead’s community. Having worked for numerous years in geriatric care and customer service roles, Lorraine’s positive demeanour and empathetic nature have made her a much welcome addition to the Post Office team. Thanks Lucy. Thanks for your excellent communication along the way. Excellent service from Theresa and the team who went above and beyond to assist with the sale of my property. Friendly and helpful service. Adam, Sophie and Theresa were a joy to deal with. Super friendly team who go out of their way to help. Couldnt ask for a more engaged team to support your house sale and purchase process. Well done G&L. Excellent staff and service, would highly recommend. Head and shoulders above the rest! Excellent service fees were fixed on no sale no fee basis. Teresa and her team were always on hand to answer any queries and nothing was any trouble . Would highly recommend Goodman and Lilley. "Wanted to say thanks for everything. Also to say how amazing Paula was. Went over and beyond to get it sorted". I would especially like to thank Lucy. She did the extra mile in a very stressful situation, yet always with a smile and professionalism. Thank you to all the staff we have spoken to. Everyone has been helpful and friendly. Thank you so much for all your hard work in helping me purchase my first flat, I am not sure it would have happened without you! I really want to say a big thank you to Lucy your after sales queen! She has been a tremendous support in getting this house sale over the line. Your team have been so helpful from the very beginning and I’m confident that we wouldn’t have had so much support from another agency. It’s been a joy working with you all - you're team have been brilliant throughout, so thank you to everyone involved with my house sale. Goodman & Lilley have been amazing! We've both been incredibly impressed at your constant professionalism & how hard you have all worked throughout the sales journey, thank you. We really appreciated all of your help, ideas and comments...you really went above and beyond, thank you! Thanks again for all the help with our move. We love our new house and felt at home within a couple of days! We still wouldn’t be in there without your sales progression help, so thank you! A very BIG thank you for all your help and understanding regarding the letting of our Henleaze property - you have been amazing...!! Thank you for the very professional way you carried out the sale of my Mother's property. Your attitude and enthusiasm was greatly appreciated as were the constant updates throughout. Please send all the team my thanks for the successful letting of our Portishead property. Thank you for being so brilliant! It's been a pleasure working with you on our property rental - you've taken the stress away from us both with your managed let. Superstars! A big thank you to you and all your team at Goodman & Lilley Portishead for doing such a great job selling my Dad’s house. It was a real pleasure to have someone who was professional, friendly and honest to deal with, and who kept us informed throughout the whole process, through the sale of our apartment. Thank you to the entire Goodman & Lilley team for all your help, support and professionalism – your efforts are all very much appreciated. Thank you for all your help and support with the purchase of our new home. We appreciate all your hard work and are very much enjoying having our own place!